Volvo is killing it at the moment. The Swedish brand can’t seem to put a foot wrong. It keeps pumping out one stunning car after another and the best part is that they’re all damn good to drive. 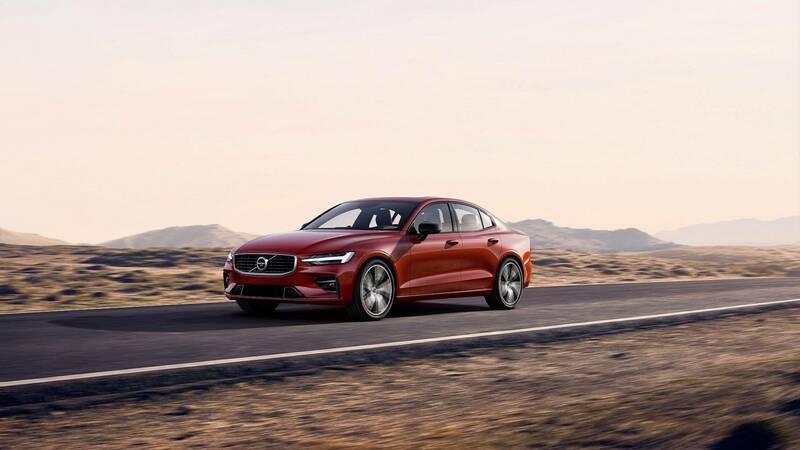 Its latest entry is the new Volvo S60, a mid-size premium sedan that’s been designed to take on the BMW 3 Series, Audi A4 and Mercedes-Benz C-Class. But can this Swedish newcomer really take on the established Germans? Looks that way. 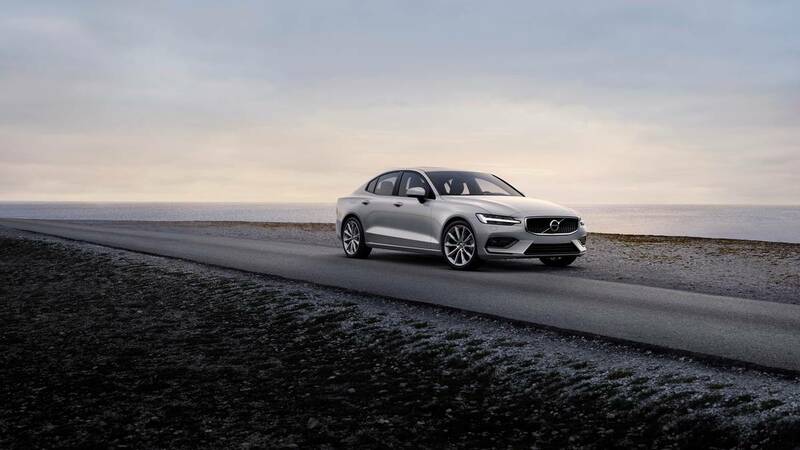 Built on Volvo’s new scalable architecture, the S60 rides on the same platform as the S90 and XC90, which is a good start point. 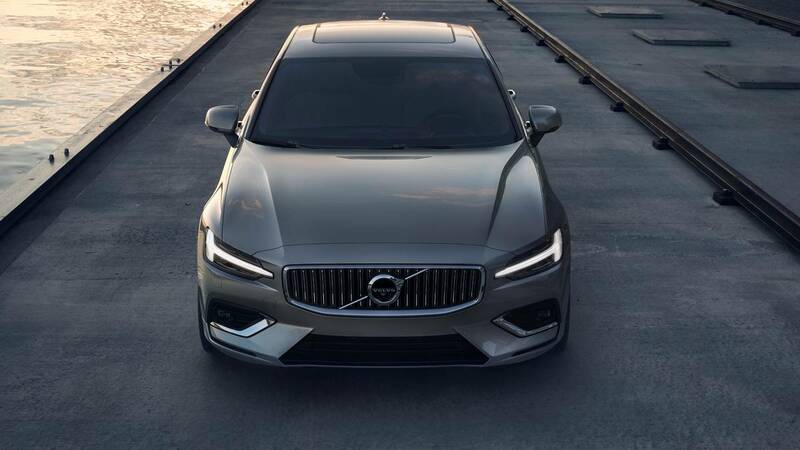 It’s also the very first Volvo to be built in the US, as it’s the first car to be made at the brand’s new Charleston, SC plant. 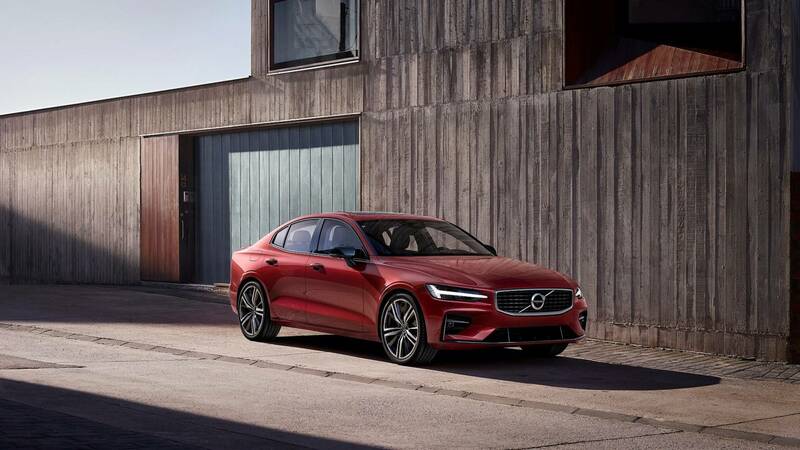 And just from the looks and specs of it, the new Volvo S60 seems like it could be a real player in the German-dominated segment. Under the hood, there will be four different engine options. The base model, and likely volume model, will be the S60 T5 and will come with a 2.0 liter turbo-four with 250 hp. Step up to the T6 and you get a twin-charged (turbo and supercharged) version of the same four-cylinder that makes 315 hp. There will be a hybrid T6 that will get 340 hp and a Polestar badge. Though, the top of the line S6, the T8, will also be a hybrid and pack a supposed 415 hp. All engines will be paired with an eight-speed automatic and power either the front or all four wheels. The really exciting part, though, is what the Volvo S60 rides on. Up front, it gets double wishbone suspension and out back it gets integral-link rear suspension. For those of you not in the know, that integral-link suspension setup was pioneered by Jaguar and helps account for lateral motion as well as vertical motion. This allows the car to ride more smoothly, more comfortably, while also being more composed and sportier. Which is why all new Jaguars are often the best driving cars in their classes. That’s not what’s going to sell the S60, though. Those things might attract enthusiasts but not most customers. What will attract most customers will be its styling, both exterior and interior. On the outside, it’s a stunning looking car. It wears the typical corporate Volvo face, but that’s no bad thing, and rear end. 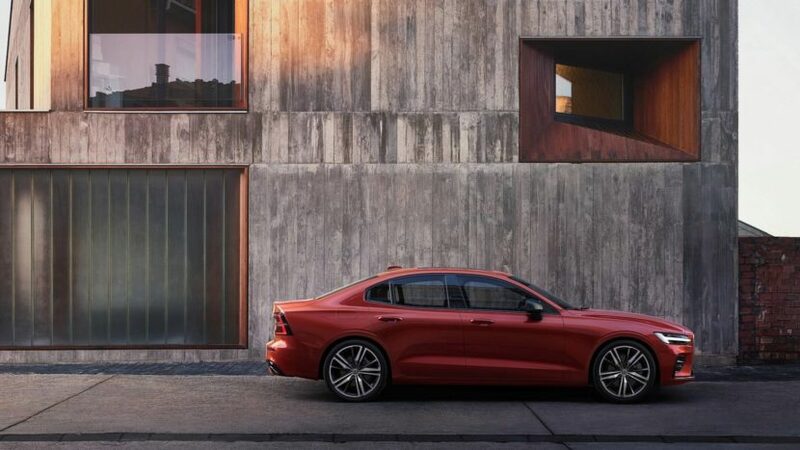 But its shoulder line and rear haunches are sportier than on the S90 and make the S60 seem rear-driven, even though it isn’t. It’s just an incredibly sharp, handsome and sporty looking car that we really like a lot. It’s certainly better looking than any other car in the class, save for maybe the Alfa Romeo Giulia. 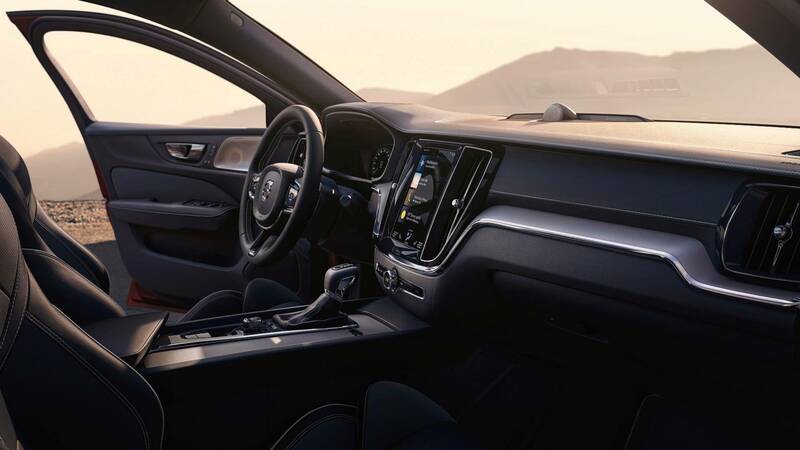 Inside, the Volvo S60 is such a stunning example of typical Swedish serenity. It’s calm, relaxed and just lovely. 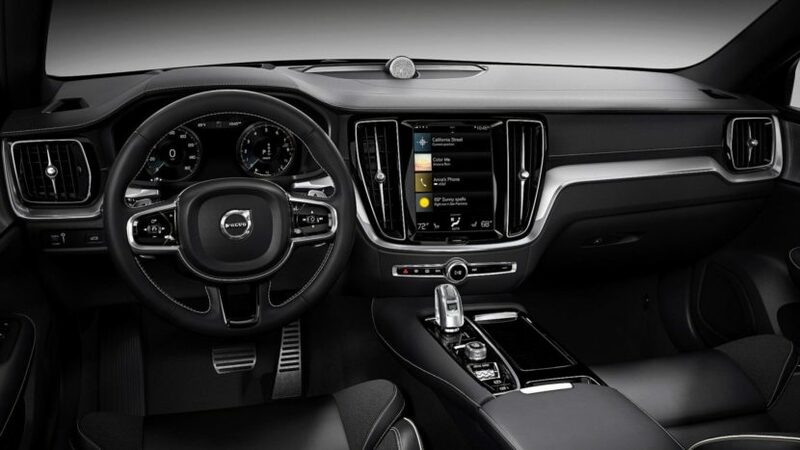 Sure, its touchscreen infotainment might be a bit annoying but the rest of it is brilliant. 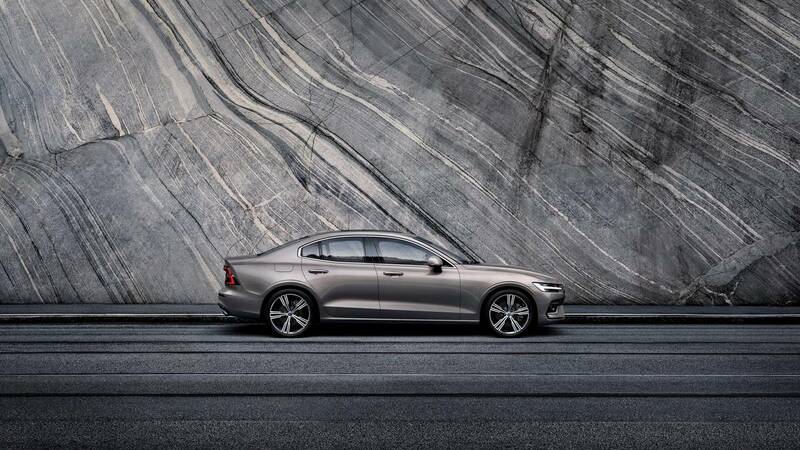 With a starting price of $36,795 for the Volvo S60 T5 (which is honestly probably the one to get), you can get a great looking, luxurious and relatively sporty car to drive. It might not be as sporty as the 3 Series, Giulia or Jaguar XE but it will likely be as sporty as the Mercedes-Benz C-Class and Audi A4 and that’s more than enough for a daily sedan. 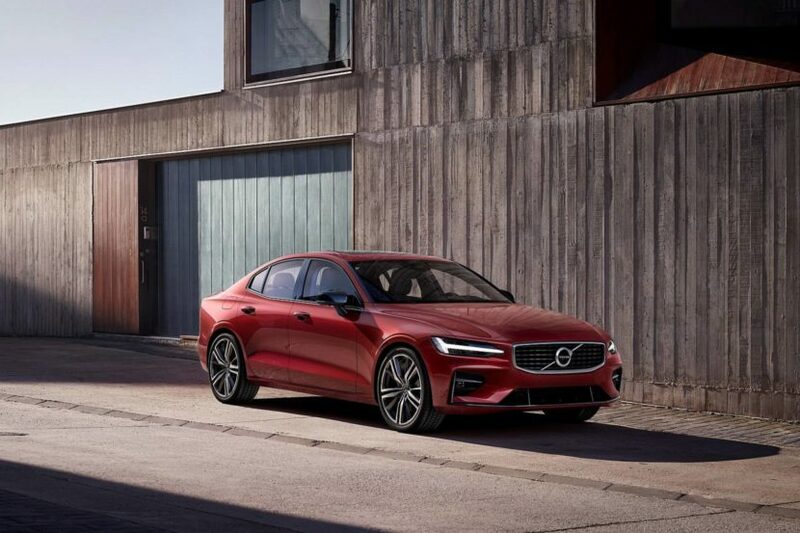 Volvo’s sales have increased 41 percent in the past year, thanks to its dynamite looking new SUVs and this S60 should only increase that rate a bit. The Swedes have often been overlooked in this segment but this new S60 could genuinely put Volvo right up with the Germans.